The King George Education Foundation held its fourth annual Evening of Excellence on Wednesday, May 16, 2018, at King George Middle School. The event recognized outstanding educators, community partners, donors, and support staff. It concluded with refreshments and a tour of the new FoxSmart Center. 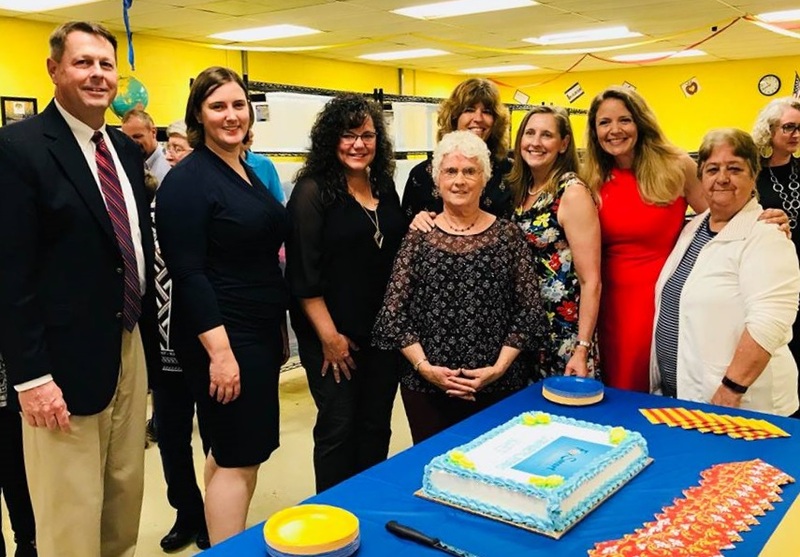 Following the formal program, attendees viewed the unveiling of the new FoxSmart Center, located in the former Vo-Tech Building at the middle school. FoxSmart is a one-stop shop for families and students in need, as well as staff members who continue to make classroom purchases from their own funds. To learn more about the King George Education Foundation and its programs, visit kgeducation.org.